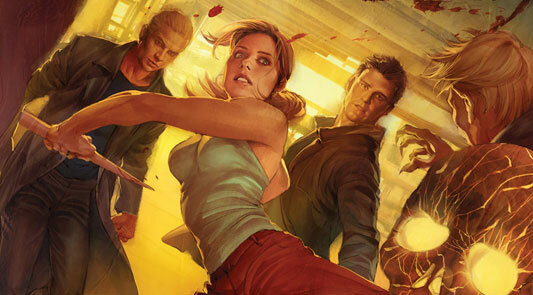 When Buffy the Vampire Slayer ended its seven-year run in 2003, fans of the Joss Whedon-created television series could (and did) take solace that a Buffy spin-off, Angel, was still on the air. Weekly forays to the Whedon-verse, however, ended when ended its abbreviated five-year run only a year later, Buffy/Angel fans contented themselves with syndicated reruns and DVDs. Whedon, of course, moved on, first to the short-lived Firefly (one season followed by a big-screen wrap up, Serenity) and Dollhouse several years later. Dollhouse only made it through two seasons on FOX. Despite his other projects, Buffy and Angel were never far from his mind. 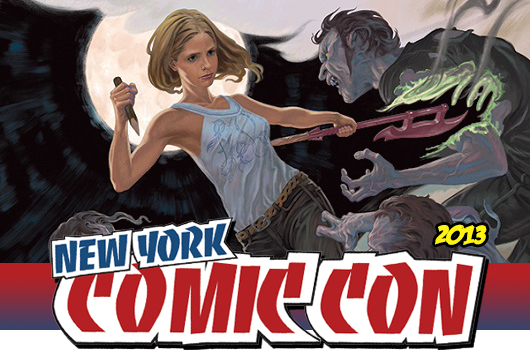 Rather than attempting to bring Buffy back to network or cable television (an unlikely possibility given the passage of time, rights issues, and the availability of key cast members), Whedon decided to continue the series in comic-book form, first through Buffy the Vampire Slayer: Season 8, a sprawling 40-issue run that ran from 2007 through 2011, and subsequently through the about-to-be-concluded Buffy the Vampire Slayer: Season 9. Acting initially as co-writer for Buffy, but primarily as an executive producer or showrunner, Whedon handed over Buffy to newcomer Andrew Chambliss and a new spin-off series, Angel & Faith to longtime comic-book scribe Christos Gage and artist Rebekah Isaacs. Both series were meant to run in parallel, each with 25 issues plus two spin-offs, one devoted to Willow, Buffy’s best-friend and witch, and the other to Spike, the other vampire with a soul. Geez… miss a couple of months of a comic book series and everything is different. 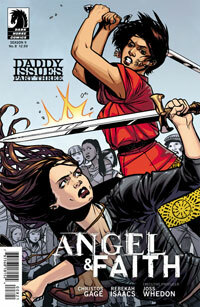 Lots of introspection in this issue leads me to believe I need to go get the missing comics and play catch up. Sure, Faith is still leading the slayers around but she seems to have her hands full at it. What makes a slayer turn on one of her sisters? It seems guilt does. Though they seemed well matched at first, Faith gains the upper hand and disarms her fellow slayer. A very sensitive Faith gives the other girl some rather helpful advice but allows her to deal with the pain in her own way, though not as she would have her do. 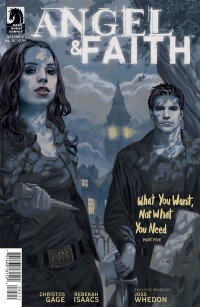 Christos Gage and Rebekah Isaacs took some time out during last weekend’s New York Comic-Con to talk to us about their latest comic book series, Angel and Faith. 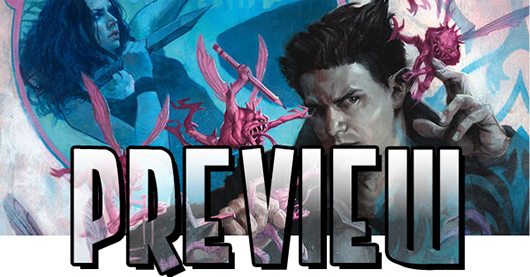 Gage was happy to dish about what’s next for the slayer and the vampire with a soul, the early praise for the Dark Horse comic book series, and what is next for the talented duo. Check out the 6-minute video interview here below. 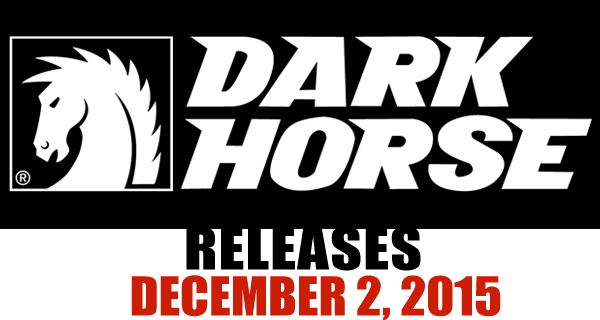 Dark Horse made several announcements related to Joss Whedon-created characters and stories at WonderCon 2011 over the weekend, including Dollhouse, Buffy the Vampire Slayer, and Angel. If you felt like Dollhouse ended its run on television prematurely you’ll be happy to know that Jed Whedon and Andrew Chambliss will be penning a five-issue miniseries set in the near future, picking up where the TV episode “Epitaph” left off. Chambliss may be a familiar name to Vampire Diaries fans, as he also worked on that television series.